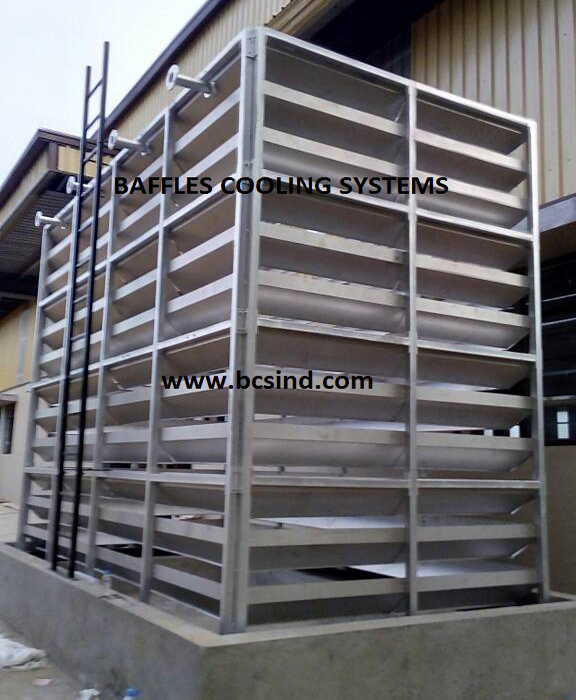 Natural Draft cooling towers are inevitable for the economic generation of electricity under environmental aspects. Our natural draft wet cooling towers have been used to cool water, primarily in energy production, for almost 2 decades. The tower operates on the stack effect which causes the hot air in the tower to naturally draft. The necessary stack can be designed in various ways. For both technical and cost reasons, reinforced concrete structures have become standard to handle the high cooling water flow rates from increasingly large power generating units. The required air stream volume for cooling is exclusively produced by the stack effect. The unique economic advantage of natural draft cooling towers lies in their very low electric energy requirement this makes the operating costs minimal. 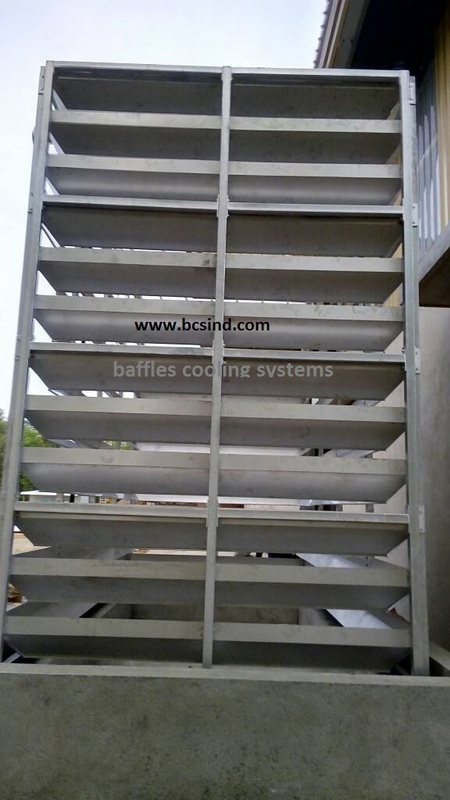 The almost complete lack of moving parts allows for high operating reliability and minimal maintenance requirements and owing to the height of the warm air outlet point the surrounding area remains untroubled by effects of the cooling system. 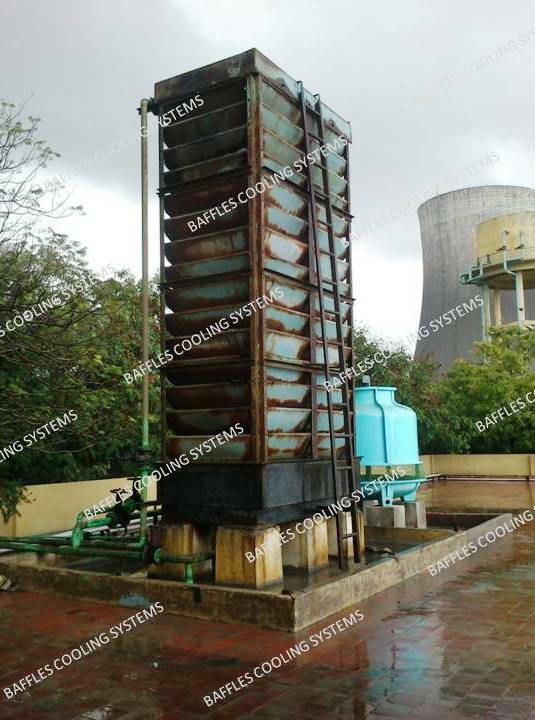 Natural Draft Cooling Tower are especially used power plants and industries with unlimited cooling water flow.